Have you ever heard of a Windows file named “pagefile.sys?” Did someone ever advise you to disable the pagefile? Maybe you stumbled upon a file named pagefile.sys that is taking up GBs of space in your system drive and don’t even have a clue how it is benefiting you. 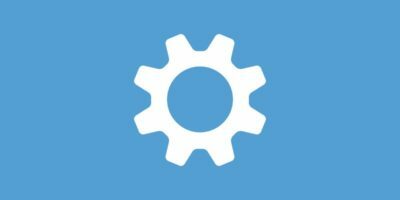 In this post we will tell you what pagefile.sys does and how it can be tweaked to your advantage. Pagefile acts as a virtual memory on your hard drive where Windows allocates passive and active processes. In most cases your built-in RAM isn’t ready to handle all of the application load. 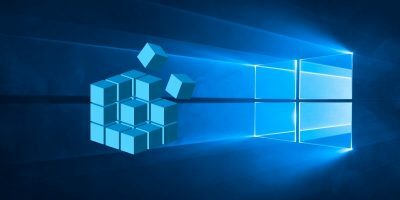 What Windows does is allocate some of the passive processes (minimized applications) – and even active ones if the RAM is full – to the pagefile to keep the processes running and also not to put pressure on the actual RAM. Whenever you want to work on a program that is moved to pagefile, Windows will immediately move its processes to the RAM and let you work on it. All of this exchange of processes between RAM and pagefile is done automatically by Windows, and admittedly Windows is really good at keeping the balance. 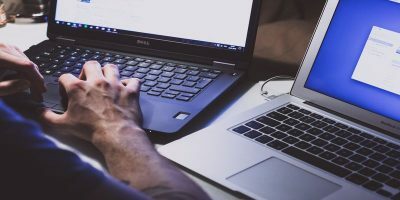 To give you an example, when you move from one program to another that isn’t being used frequently, you will see a tiny delay before the program maximizes to its interface. During that delay, Windows is actually moving the processes of that program from pagefile to RAM as the hard drive memory isn’t fast enough to let you work on the program. In short, pagefile acts as a backup memory that helps the actual RAM focus on what is important and aids it when the RAM is too exhausted. 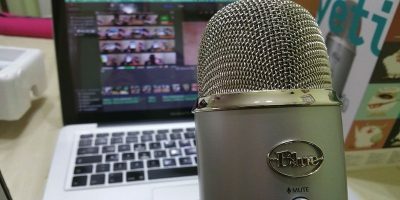 Should You Disable the Pagefile? Here is the long answer: When you open a program, it uses some of the RAM. As you open more and more programs, the RAM starts filling up. When the RAM is full, you will not be able to open more programs. When you try to open a new program, it will simply get stuck or crash. This will also affect currently opened programs, causing them to crash as well. In the end, it might cause the system to become unstable and crash with the dreaded blue screen of death. 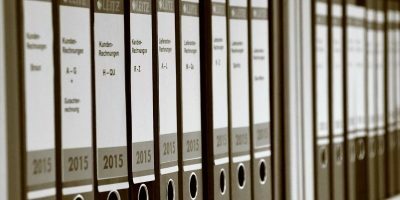 When Can You Disable the Pagefile? The above scenario can easily be alleviated by adding more RAM to your system. When you have a huge amount of RAM (16GB or more) and your usage is light with only a few applications opened at a time, this is when you can do without pagefile and disable it permanently. However, do keep in mind that there is a possibility that one day you may have to open multiple applications that could lead to a system crash and loss of data; always be prepared for that and back up your system regularly. Two good things happen when you disable the pagefile. The first thing is that you will save precious space on your hard drive that was being used by the pagefile (it’s in GBs). The second one is that there will be no delay between moving from one application to another as all the applications are now in the RAM and ready to be used anytime. Please don’t be enticed by the second advantage here, as that little speed boost comes with a huge sacrifice if you don’t do things the right way. Note: I am using a Windows 10 PC for demonstration. 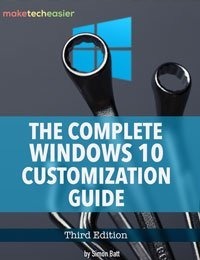 However, I will try to provide instructions that work on Windows 8 and Windows 7 as well. Press the “Win + R” keys to open up the “Run” dialog, and enter sysdm.cpl in it to launch “System Properties.” Move to the “Advanced” tab, and click on “Settings” under the “Performance” section. In the Performance Options move to the “Advanced” tab, and then click on the “Change” button under the “Virtual memory” section. Now uncheck the checkbox next to “Automatically manage paging file size of all drives,” and select the option “No paging file” at the bottom. Click on “Set” next to it, and restart the PC to let it take effect. The pagefile will be disabled after the restart, and only your RAM will be used from now on. 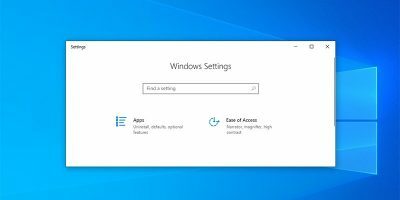 If disk space is the only reason why you are disabling the pagefile, there are workarounds that you can use instead of disabling it altogether. 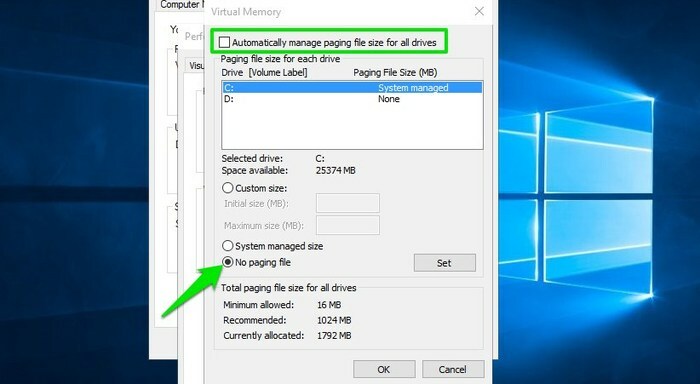 You can move pagefile to another drive (or another physical drive) with more space or resize it manually to a smaller size to free up disk space. Understanding what pagefile does and how you can manipulate it is very important for Windows users. 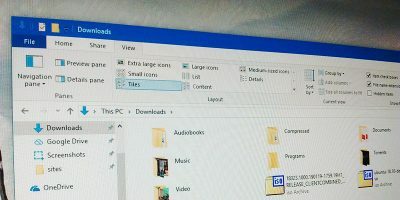 If you are running out of hard disk space, and the pagefile is taking up a big chunk of that space, you probably want to tweak or disable it altogether. Do keep in mind that if you are using an SSD instead of a hard drive, there won’t be much delay between moving from one application to another. 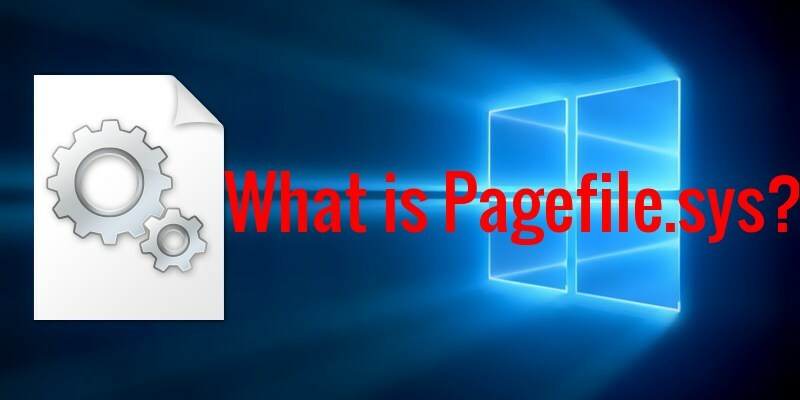 If you have any questions or would like to add any further information about pagefile, just comment below, and I will be more than happy to assist.